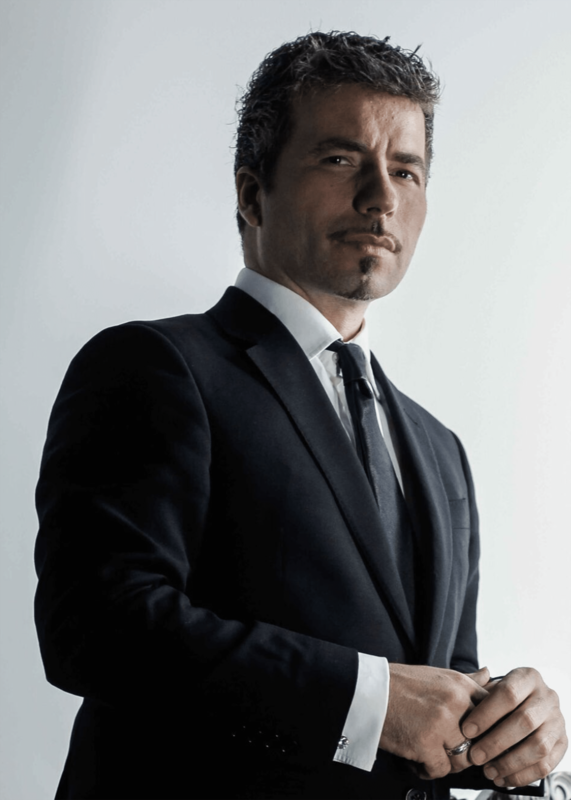 After 10 years with the multi-platinum Juno Award winning recording artists The Tenors, Remigio Pereira returns to his roots as a solo artist and producer. While the founding member's operatic skills were called upon to soar as one of 4 tenors, it was the multi-lingual singer’s other talents as producer/songwriter/orchestrator/arranger/ and guitarist that shined and helped make The Tenors sound stand out among other vocal man-bands in the Crossover genre. Making records since he was a teen on his 4-track recorder, Remigio wrote, engineered, played, produced, and sang in various styles from complex guitar instrumentals to cinematic orchestral music. From Rock to Bach, from Reggae to Flamenco, and from Opera to Popera to Hip Hop, Remigio's love of music is boundless and endless in terms of appreciation and understanding. As a songwriter, his sports anthem "Your Moment Is Here” was written on commission for Canada’s bid to host the PAN AM Games in Toronto in 2015. The song won Canada the PAN AM games bid, and it also won the Tenors a place to showcase their voices at the 2010 Vancouver Olympics to which they were invited to perform before 64,000 people at BC Place. The song was also featured on NBC as the weekly recap of the Gold Medal Winners in 2010. Remigio has penned songs with internationally acclaimed writers including Walter Afanasieff (Mariah Carey, Celine Dion) and Tawgs Salter (Josh Groban) on "New Day's Begun” from The Tenors’ platinum selling record Under One Sky. He has penned songs in 5 languages, including the French song "Journees d'innocence," from The Tenors’ 2012 multi-platinum selling record Lead With Your Heart, and Italian love song "La promessa” written in 2007 as a duet for Celine Dion. It will be featured on his upcoming solo record VOX INAUDITO with a special version featuring British soprano Michelle Palmer. "Nada Mais” was featured on his Under One Sky PBS special filmed in front a sold-out crowd of 5000 at Caesars Palace. It was written in Portuguese Fado style, his late father's favourite. Remigio orchestrated in the style of the old Fados of Lisbon in tribute to his father Manuel who passed away with Alzheimer’s in 2004. After a 17 year hiatus from the guitar to become a singer, Remigio returned to the 6 strings. 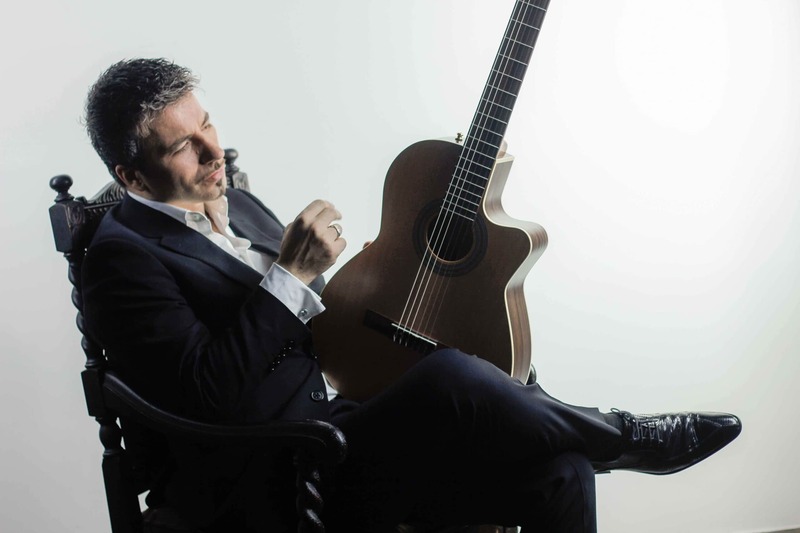 In 2015 he released “Guitarradas” with Mediterranean guitar virtuoso Pavlo. Remigio’s guitar record remained on top of the heat for 3 straight weeks at number 1 on the iTunes World Music Charts while at the same time his voice was winning The Tenors top chart positions as Under One Sky was holding the number 1 spot on the Adult Contemporary Billboard Charts for a few solid weeks straight. 2017 has Remigio developing his new solo show with an all new band, performing his original musical compositions and songs with tours world-wide. Remigio’s love for his audience is shown not only through his generosity as an artist but as a vessel to use his art to give to causes he believes in. He has helped raise 3.2 million dollars for Bulembu.org helping orphans in Swaziland to have a chance at life. He also auctioned two guitars with his cousin Kevin Ledo's artwork on them which raised 40k for to help expand the Bulembu nursery to help more orphans from around Swaziland plagued by HIV. 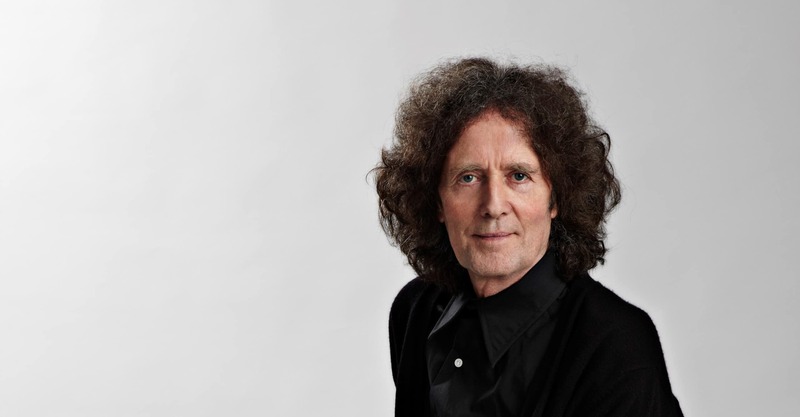 He has performed for Presidents and Prime Ministers, The Pope, the Dalai Lama, and The Queen. Remigio is a vegan and promotes non-violence, animal rights and ethical consumerism.